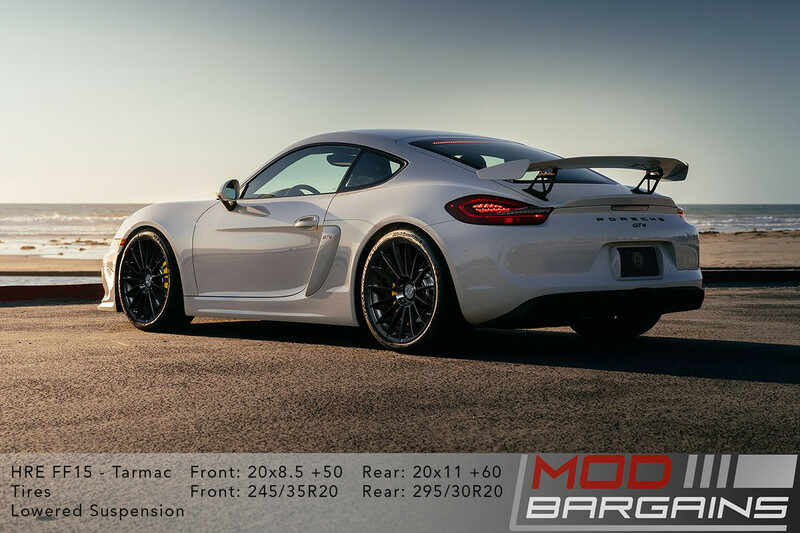 2016+ 981 Porsche Cayman GT4* 19x8.5 +50 19x11 +60 5x130 *Requires 15mm rear spacer and corresponding longer lug bolts to clear lower suspension arm. 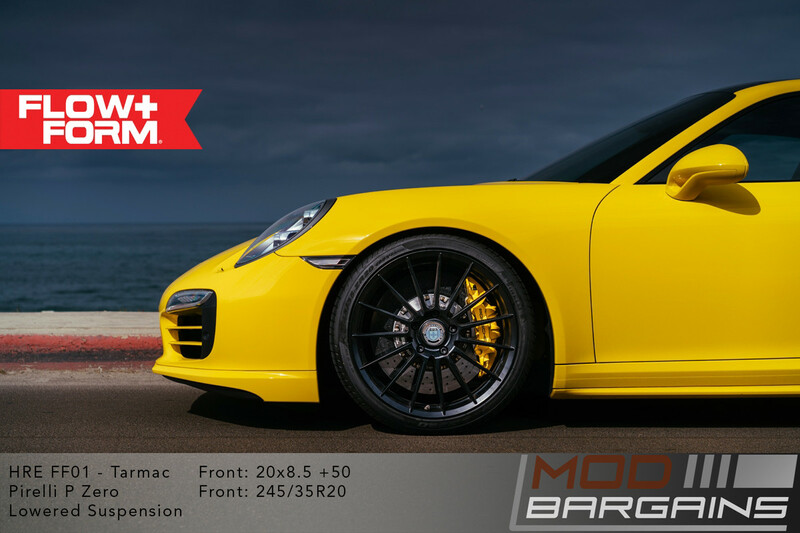 NOT INCLUDED. 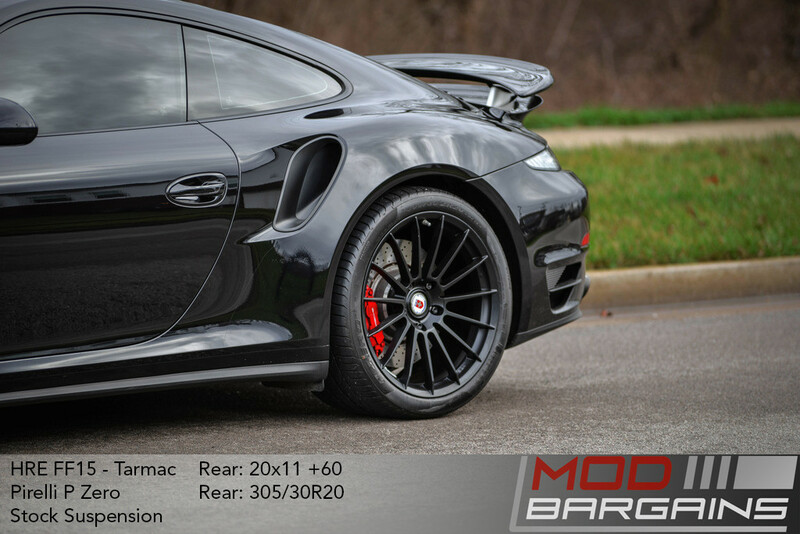 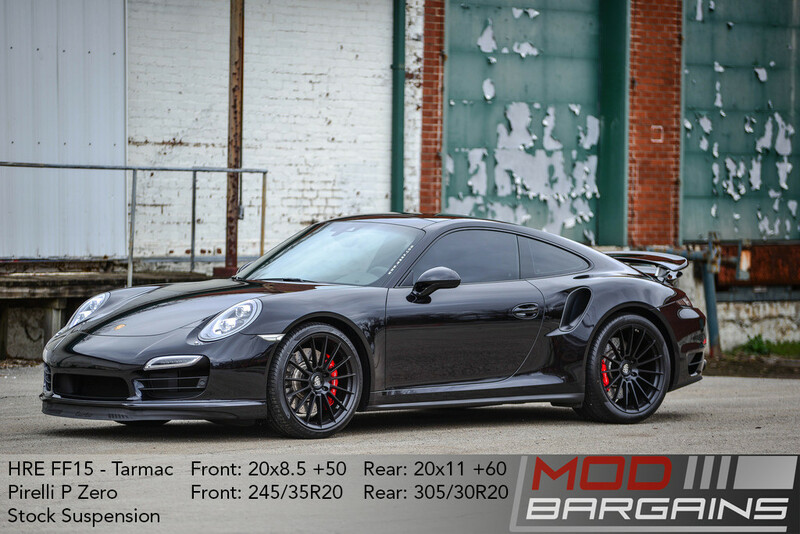 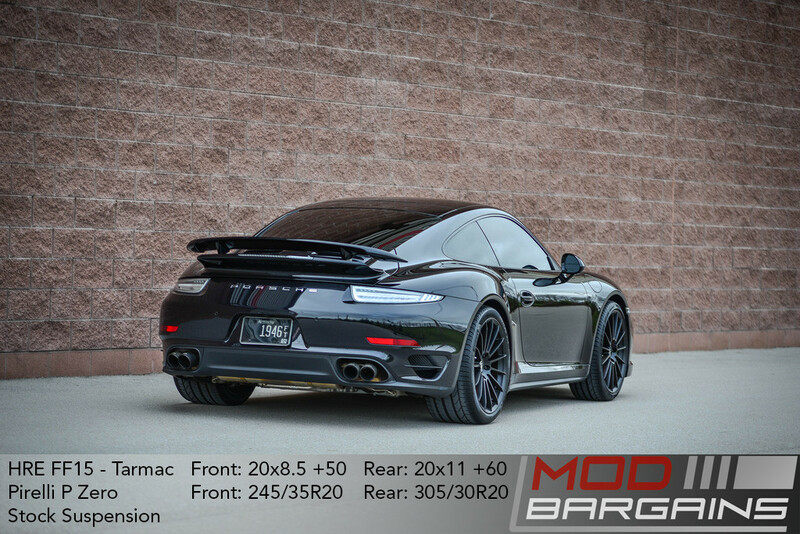 2013+ 991 Porsche 911 Turbo/Turbo S* 20x8.5 +50 20x11 +60 5x130 * Recommended front 7mm spacer with 37mm length lug bolts / Rear needs 15mm hub centric rear spacer & 45mm length Lug bolts. 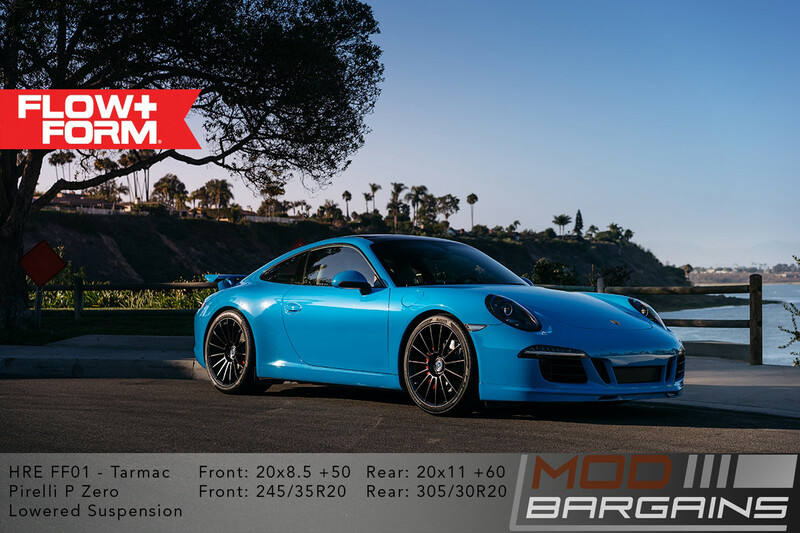 NOT INCLUDED. 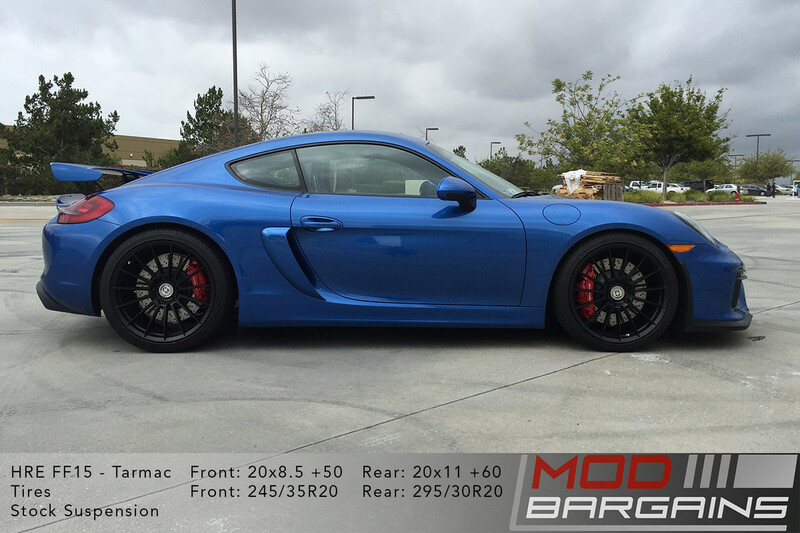 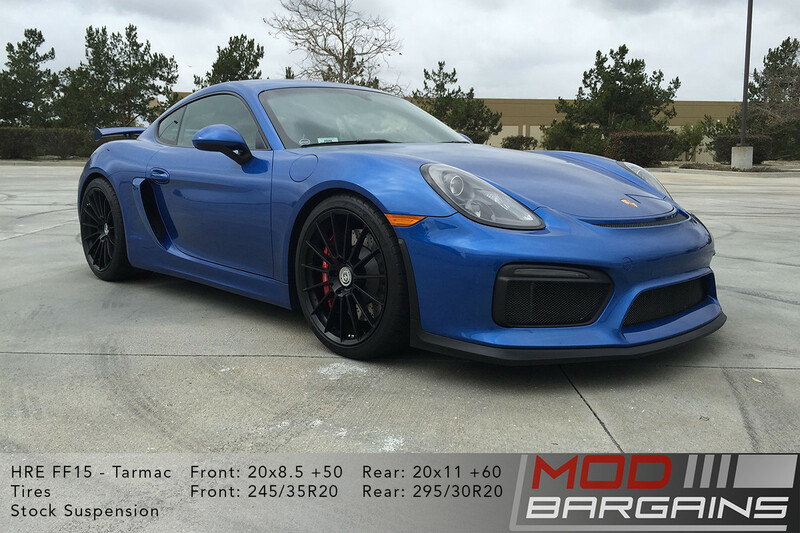 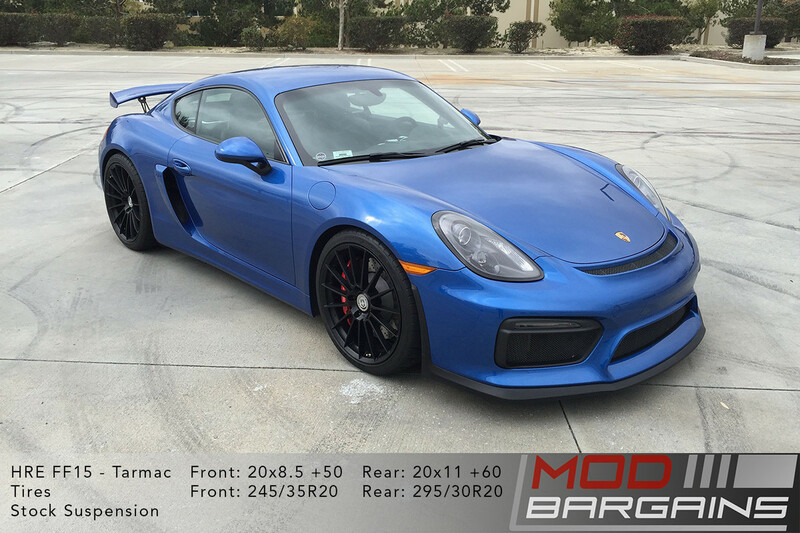 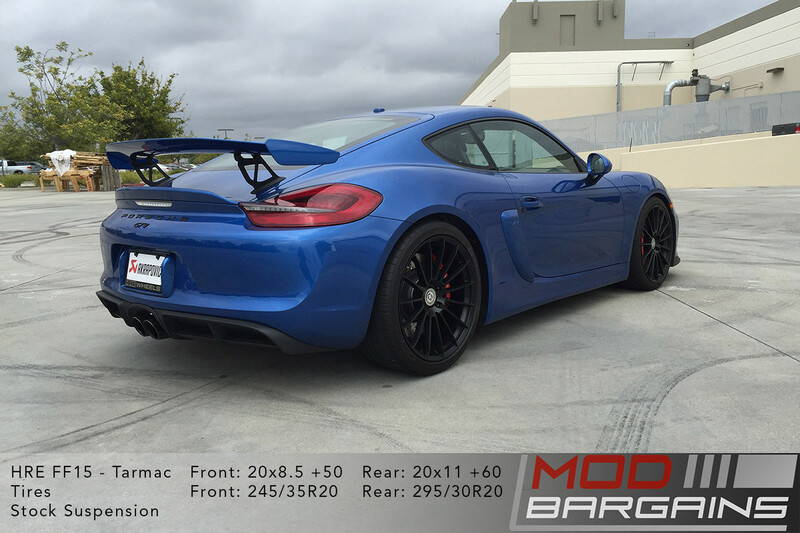 2016+ 981 Porsche Cayman GT4* 20x8.5 +50 20x11 +60 5x130 *Requires 15mm rear spacer and corresponding longer lug bolts to clear lower suspension arm. 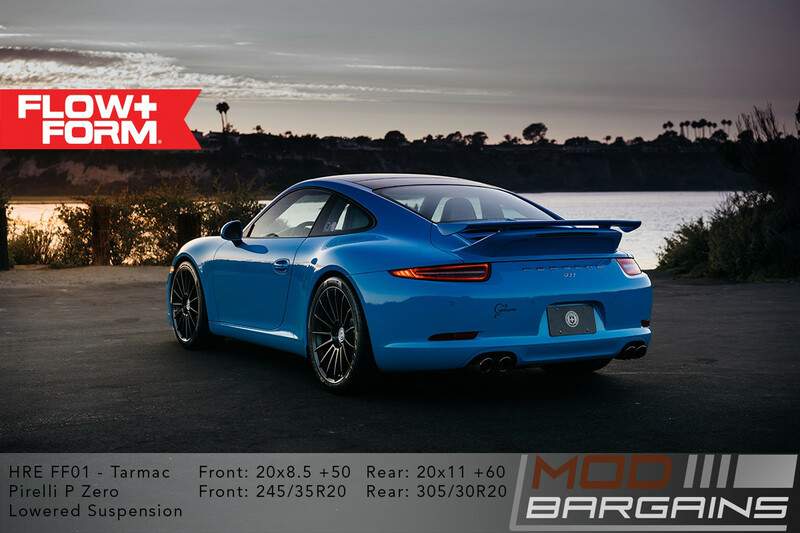 NOT INCLUDED. 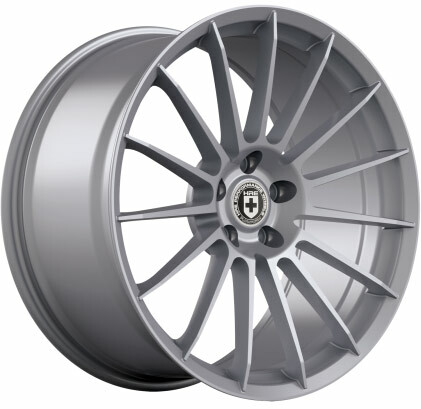 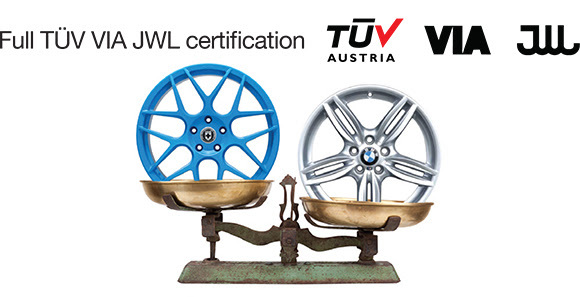 Please contact us if you have questions about the HRE FF15 for your Porsche.